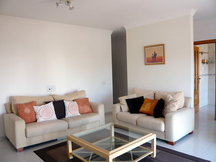 Set in an ideal location, the apartment is just a few minutes drive from beautiful beaches, championship golf courses, leisure facilities and the exclusive resorts of Vale do Lobo and Quinta do Lago. 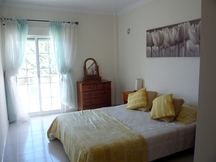 There are several restaurants and bars within a couple of minutes walk and there are plenty of restaurants, bars, shops and cafés within easy driving distance. 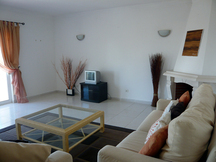 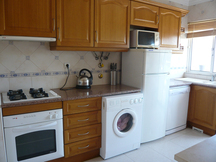 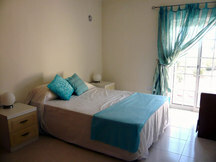 Please quote reference: a4m: 1039 apartment "Spacious 2 Bedroom Apartment, Almancil"